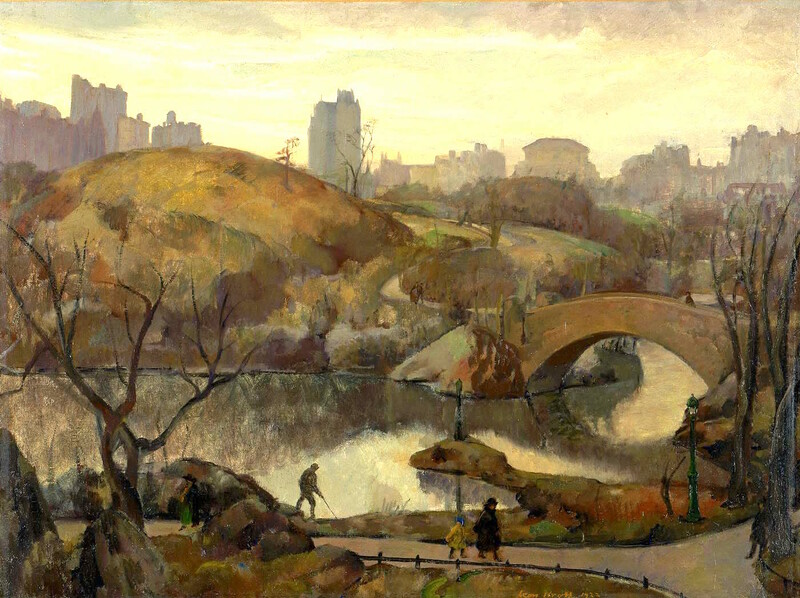 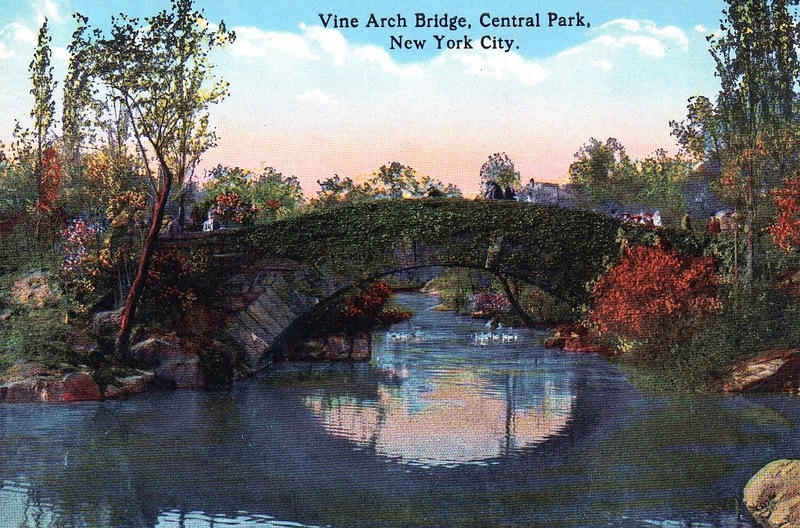 We know it today as the Gapstow Bridge, an icon of Central Park, spanning the pond at the southeast end of the park. 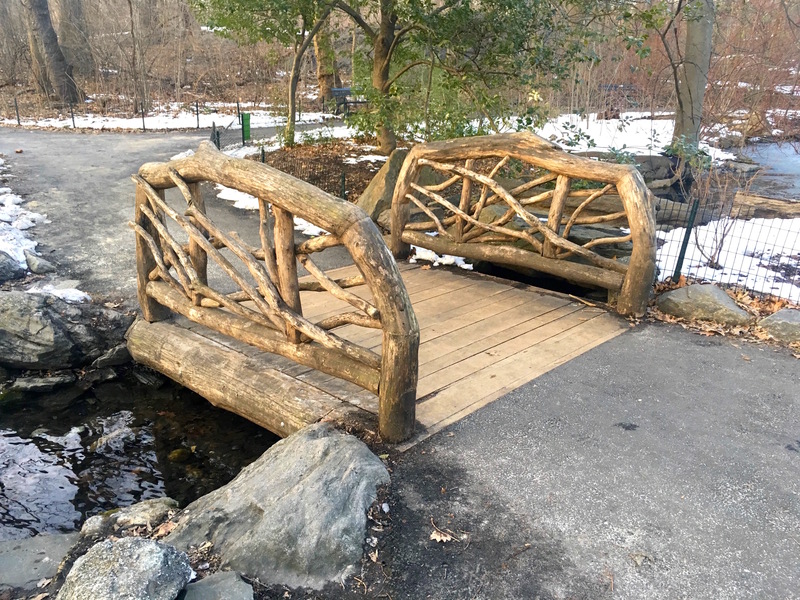 Built in 1896, it replaced the original wooden Gapstow Bridge from 1874. 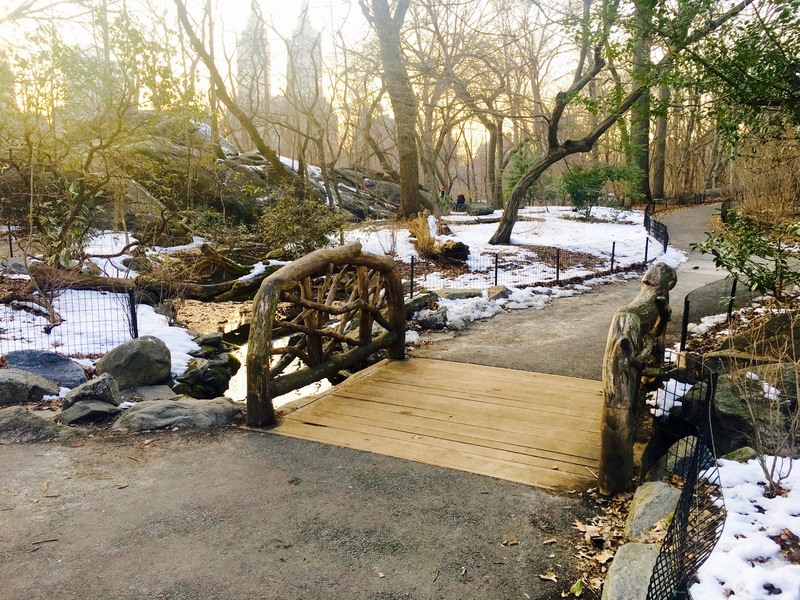 In person, it looks even more enchanting.